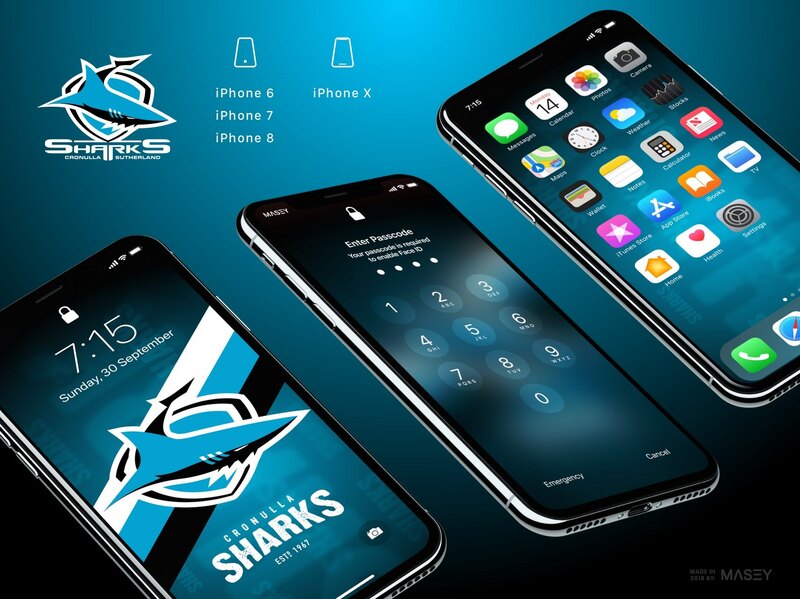 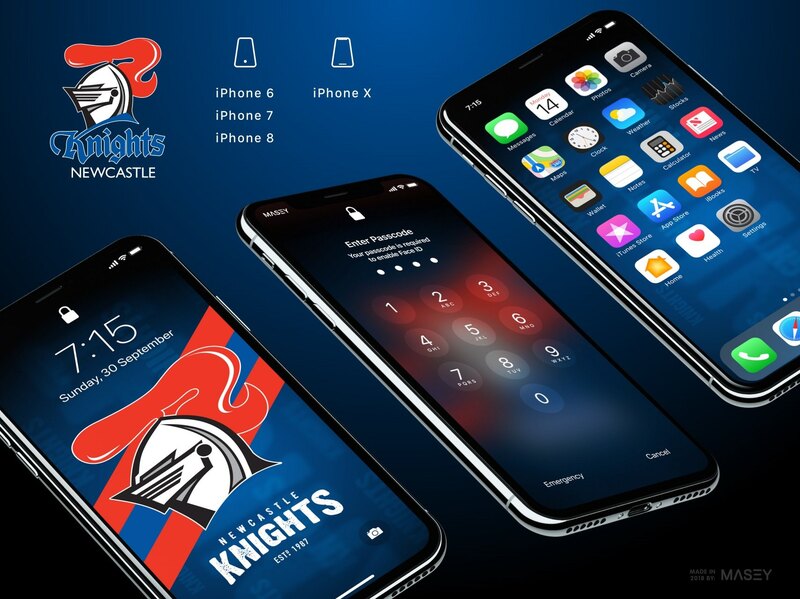 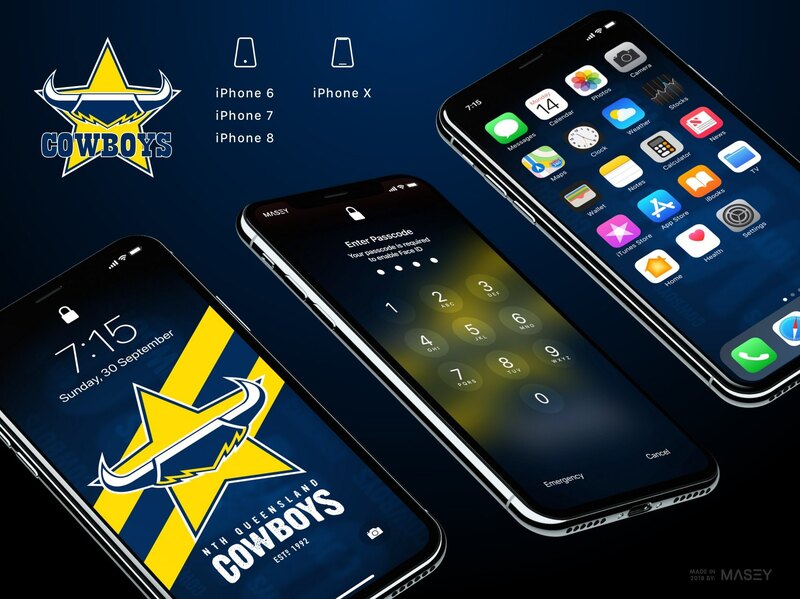 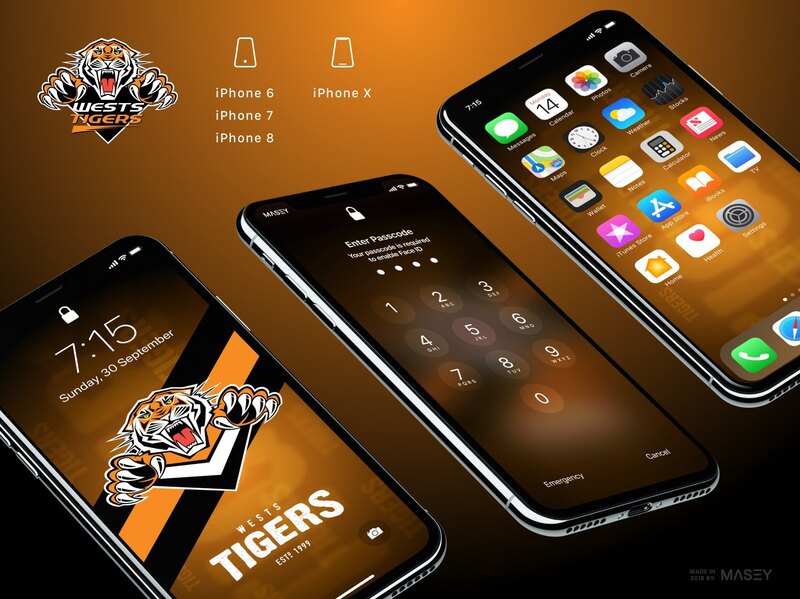 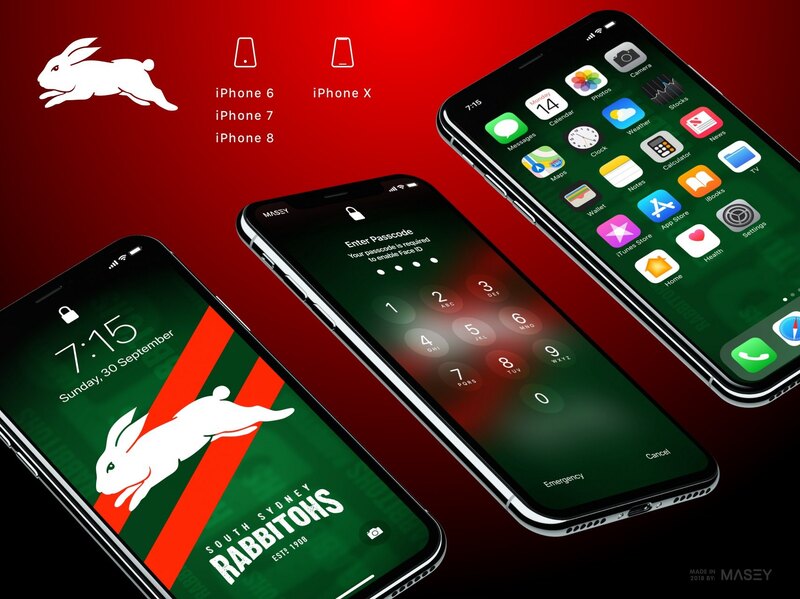 I knew when I released a full set of mobile AFL team wallpapers last week that there was scant chance that the community of NRL fans out there were going to remain silent. Sure enough, here I am today releasing a full set of NRL designs just in time for the start of the 2018 NRL season. 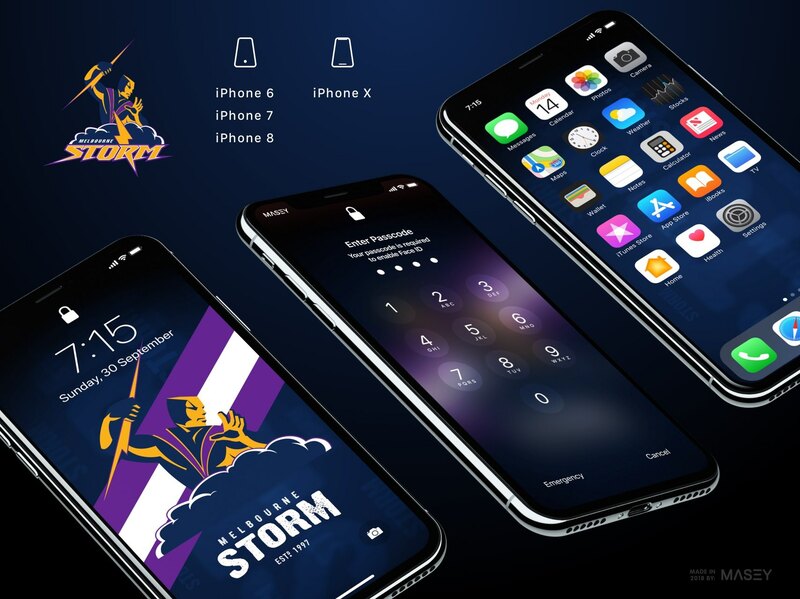 Are you a Storm fan still on a high after last year's big Premiership win? Are you long suffering Raiders fan hoping your team takes a step up this year? 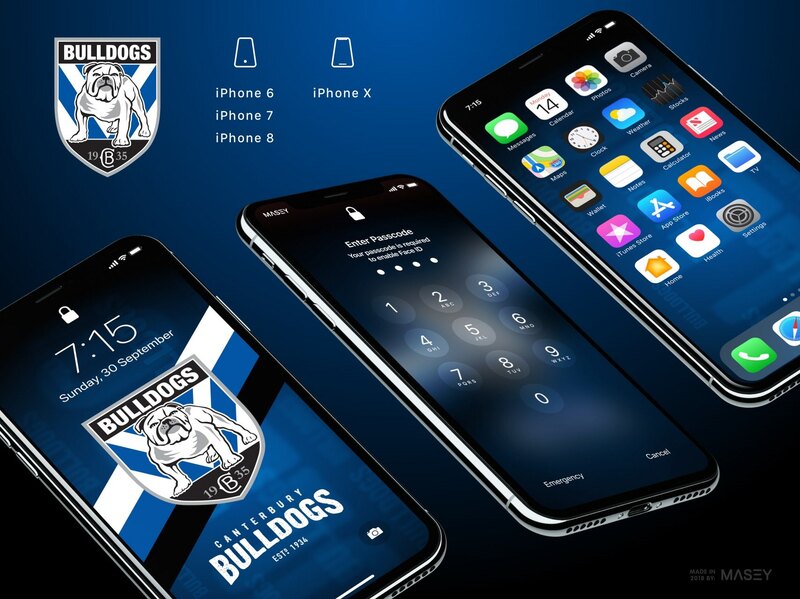 Support your team now by downloading lock and home screen designs below via the buttons provided. 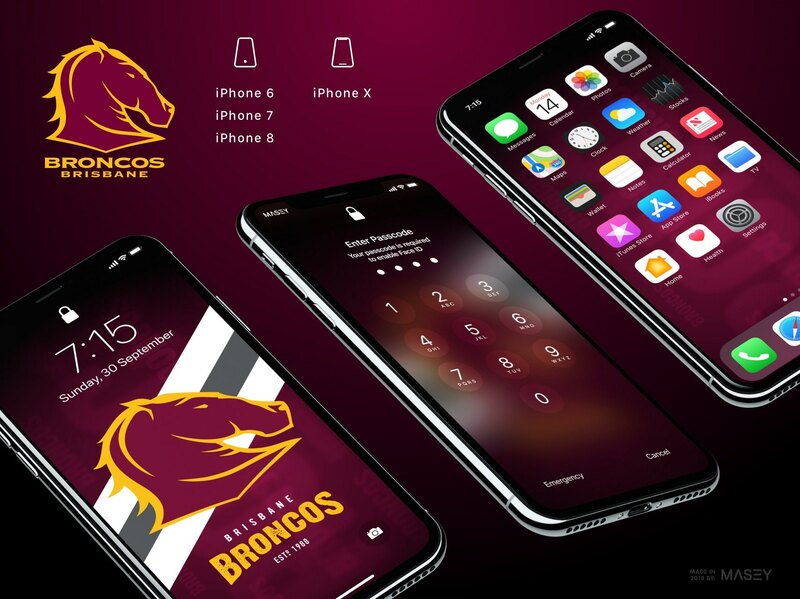 And don't despair Android users - I'm reliably informed that the iPhone X designs are nicely compatible with your devices, so get downloading now! All team logos and branding marks are the property of their respective NRL clubs.